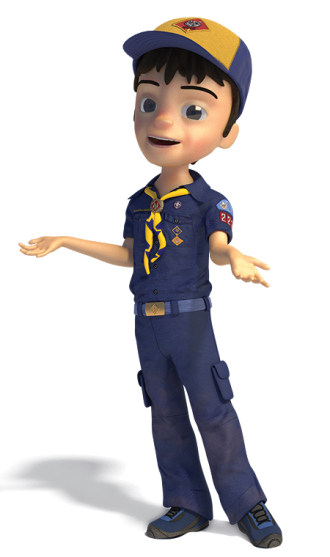 Rocket Day is a Cub Scout event that gives new Cub Scouts an introduction to Scouting and potential Cub Scouts an opportunity to join. Youth who join Cub Scouts will receive a rocket patch for joining and a rocket that they can design, build, and launch at Rocket Day. 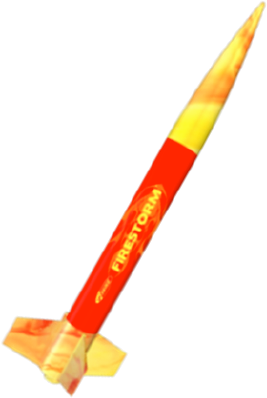 All new Cub Scouts in the district, along with their families are invited to Rocket Day to launch rockets given to them for joining. We would like to attend Rocket Day on October TBD, 2019 from 10:00 am - 12:00 pm at LDS Church (1010 Birdsong Dr. Baytown, TX 77522). Event details: www.raven.shac.org/rocket-day. 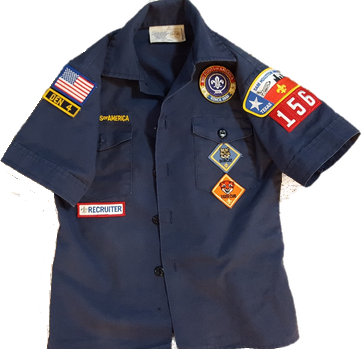 # youth interested in joining Cub Scouting = Kindergarteners through fifth graders interested in joining Cub Scouting and need to find a pack to join. The Raven District serves Scouting units in Barbers Hill, Galena Park, Goose Creek CISD, Channelview, Crosby, and Sheldon school districts, and other schools around east Houston, Galena Park, Baytown, Crosby, Channelview, Sheldon, and the Mont Belvieu area. Other areas can find their district name here.